Esmail is dangerously close to being thrown out of Denmark. As an Iranian immigrant without citizenship, his only hope of avoiding deportation is to find a Danish woman to marry, and soon. When his latest in a string of girlfriends dumps him for moving too fast, Esmail has to start again from square one. Every night he puts on the only nice suit he owns, heads to an upscale bar, and tries to pick up women, deceiving each one into believing he’s in love with her. As the clock ticks and the stakes get higher, Esmail’s lonely and disingenuous pursuit begins to unravel, along with his mental state. More than one person will end up getting hurt on this endeavor, and the consequences of Esmail’s deception will slowly begin to catch up with him. Tense and mysterious, THE CHARMER is a psychological drama that will make you think twice before picking up a stranger in a bar. 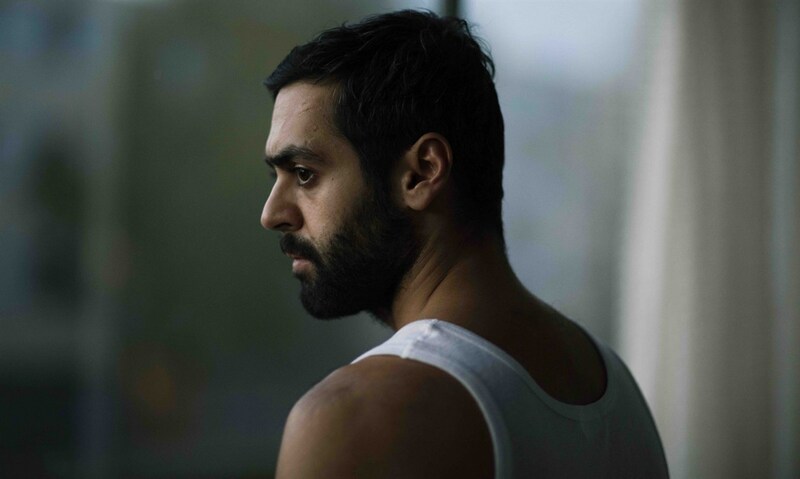 Starring Swedish-Iranian actor Ardalan Esmaili and Soho Rezanejad, an Iranian-born electropop singer, making her striking screen debut. DR. JAMSHEED AKRAMI is a scholar of Iranian cinema. A former editor of Iranian film magazines, he has published extensively, presented numerous lectures, curated film series, and produced a number of films, including the feature-length documentaries The Lost Cinema, on political filmmaking under the Shah, and Friendly Persuasion, on Iranian cinema after the 1979 revolution. Mr. Akrami is a film professor at William Paterson University, where he teaches Film as a Medium, Film as Crosscultural Communication, and Film and Civic Engagement.